A subsidiary of Indonesia-based Gunung Sewu Group, Semasi is an export-oriented manufacturer of dress and casual leather shoes for both men and women. Its international clients include Polo Ralph Lauren, Rockport, Sperry Topsider, Sebago, Lloyd and Chatham. Domestically, Semasi’s own Gino Mariani is one of the leading brands in high-end department stores. 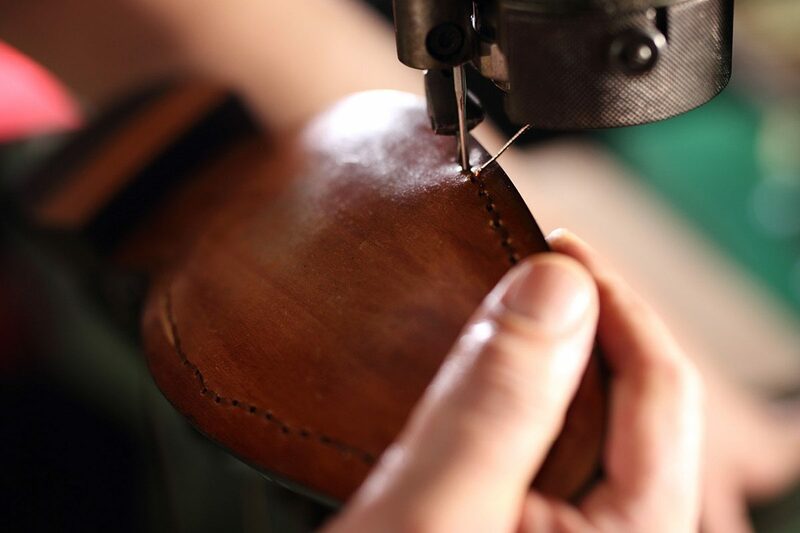 The company has become well-known for the quality of its hand-stitched leather shoes, which makes both the original equipment manufacturer (OEM) and retail sides of the business a huge award-winning success. Director Richard Hakim had previously worked for a Japanese shoe manufacturer where the importance of quality and timely delivery was impressed upon him. This has come in handy for building the reputation of Semasi on the international stage, where reliability is crucial for long-term OEM partnerships. In the short term, the company is looking at building up its Gino Mariani brand in the domestic market, by focusing on media campaigns as well as expanding its footprint. “We have already opened two stores,” Richard says. “In the next 18 months, we will be opening another 10.” He adds that the bricks and mortar retail stores will be augmented by a strong online presence, recognising the growing market for digital retail options. As far as other innovations go, Semasi will be expanding and modernising the manufacturing plant to improve efficiencies and try to reduce the cost–price ratio across its OEM business. Richard says that like its competitors, Semasi too may need to relocate to a place with cheaper labour costs in order to remain a key player in the market. Its Bogor-based factory is currently more than 12,600 square metres in size, running five production lines including cutting, stitching and assembly, as well as an 800-square-metre development workshop. All up, the company employs more than 3,000 people. Once they decide they want to disrupt their product, we have our team work directly with them. This also builds close relationships based on shared values of trust, integrity and innovation. This is something, Richard says, is an important focus for the business, as well as equipping staff with the skills required to deliver on Semasi’s commitment to the highest quality in manufacturing. “We are firming up the organisation,” he says. “We are looking at improving our practices to increase operational efficiency. As Semasi strides towards the future, Richard is certainly aware that just like the footwear, the company itself needs to stay on top of current trends, embracing innovation in both machinery as well as industry practices, working closely with its suppliers and buyers.